Due to the remote location that is difficult to be accessed by road. 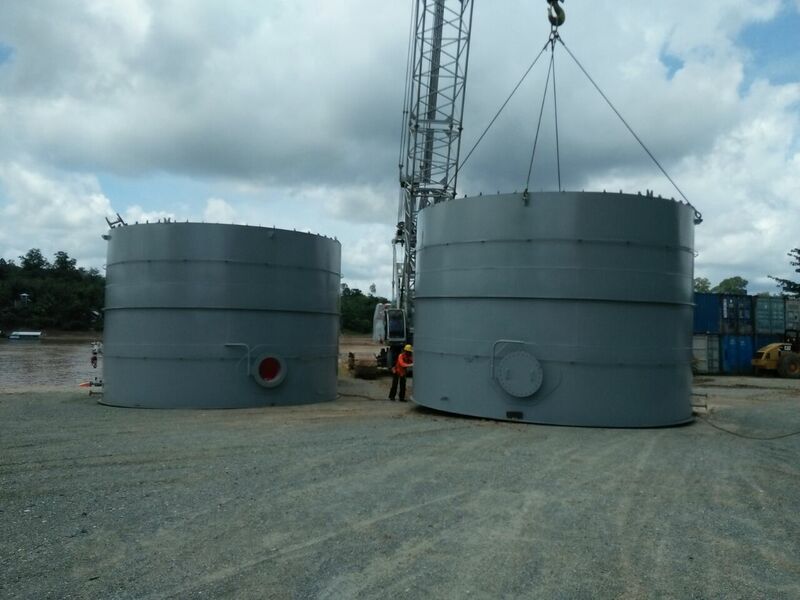 We built a storage tank to avoid any unnecessary delays in supply due to the unpredictable terrain & weather along the journey. Mobilizing our engineering team and construction materials to construct the storage tank is quite a challenge for us. We designed a tank that had to be easy for mobilization to the remote location in Central of Kalimantan. Because methanol is a very flammable cargo, the tank has to be equipped with nitrogen blanketing and oxygen analyzer. Designed the tank and to be approved by BP Migas. 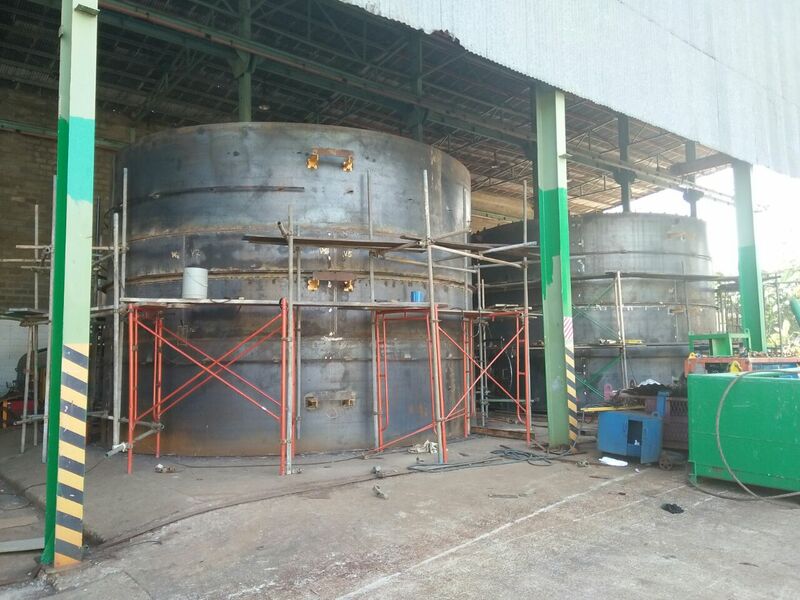 Fabricated the tank in our workshop in Balikpapan. 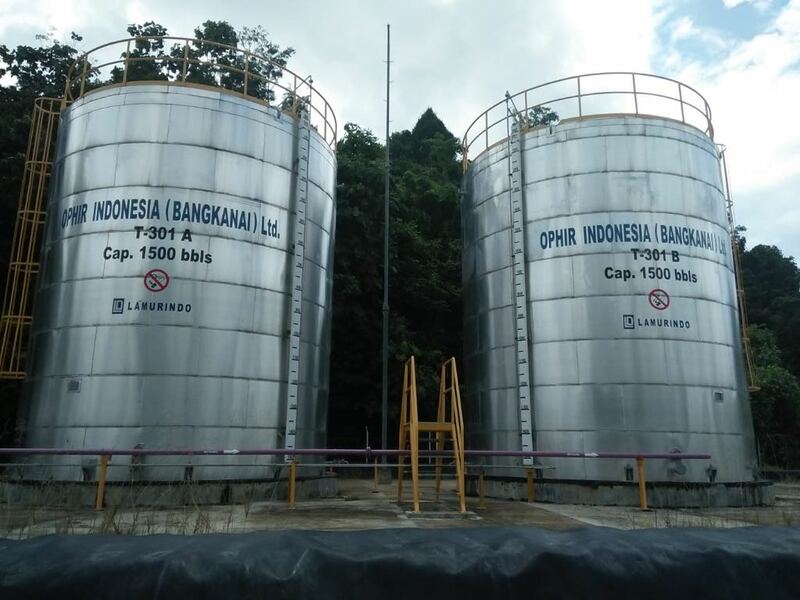 Fabricated the nitrogen blanketing system in Balikpapan. Mobilized the tank part by part to Luwe Hulu via LCT. Mobilized all heavy lift equipment to Luwe Hulu. Flowmeter to be calibrated by Ministry of Meteorology. Install the tank with nitrogen blanketing system, flowmeter, and oxygen analyzer. The whole construction and installation has taken around 3 months. Highest Standards in Safety measure.